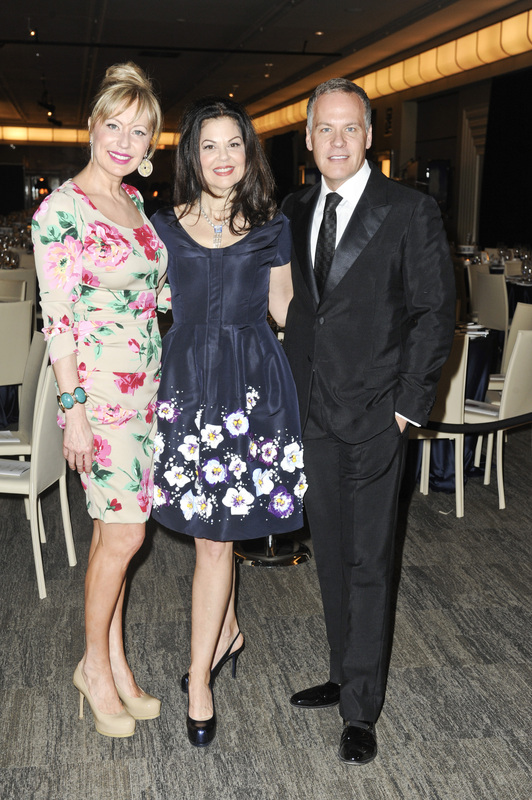 On May 6, 2012, the Children’s Aid Foundation hosted the SPARK gala at the Carlu. Proceeds from for the fundraiser went to support the Ignite the Spark Fund which provides life-changing opportunities for disadvantaged children and youth living in the child welfare system. These opportunities allow them to explore their interests in sports, arts and cultural activities which are crucial to their personal growth and development. The event successfully raised $400,000 and allows for a life-changing three-year commitment to support each youth in their chosen field. It was well-attended with Anne Mroczkowski and Leslie Roberts as co-hosts as well as Randy Bachman, Lisa Ray, Patrick Chan, Bernadette Morra and Jackie Richardson. Martin Lim was also a featured fashion designer in attendance. One out of every 25 children in Canada are at risk and need our help. Many have suffered in poverty and are victims of abuse or neglect. As a result, 300,000 of these children and youth have a social worker, while a staggering 76,000 are Crown wards who live in foster care or residential programs. For these vulnerable children and youth, there are often significant gaps in funding that prevent them from enrolling in hockey, taking dance or learning to play a musical instrument. However, these very experiences can be the catalyst to restoring self-esteem, developing interpersonal and coping skills and finding the inner strength to build successful lives. founded the Ignite the Spark Fund – a unique initiative to fund “enrichment” programs. Spark is unlike any other fund because it helps children who have no access to, or can’t afford to have new experiences in sports, arts and recreation. The Fund is also unique because it allows children to enrol in any program of their choice within their own communities and provides a commitment over multiple years. It also covers the costs of related clothing and equipment and gives them a level playing field with their peers. The Ignite the Spark fund not only supports children and youth involved with child welfare organizations in Toronto, (such as: Jewish Family and Child; Native Child and Family Services of Toronto; and Catholic Children’s Aid Society of Toronto) it also supports children under the watch of child welfare services across Canada. Click here to watch the Spark Gala video highlights.